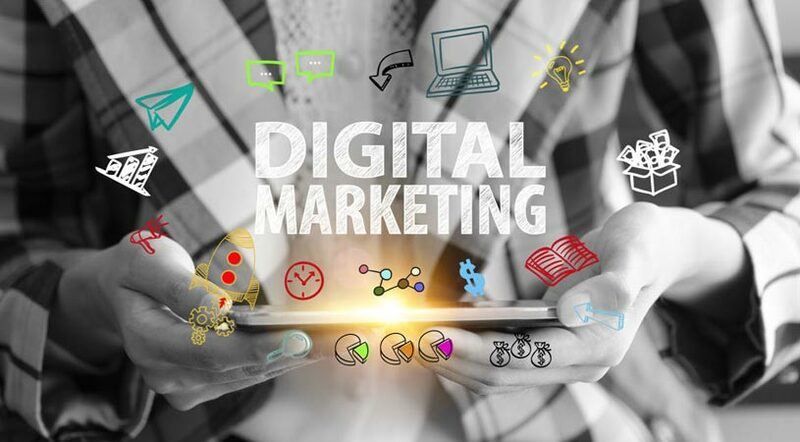 Entries tagged with "copy writing"
Without a doubt, one of the most difficult aspects of digital marketing is attracting targeted traffic to your website. No matter how brilliant your product is, and how stunning your website looks, if nobody visits they'd as well not being there in the first place. Even if your home page is the best-crafted sales letter any copywriter has ever written, without eyes to read it, the words are wasted. That is why traffic is held at such a premium on the internet.One of the most effective ways that an online business can attract traffic is by operating within a clearly defined niche. By doing so, that business doesn't need to take a scattergun approach to attracting traffic and focuses its efforts on attracting only those people who have shown to have an interest in the niche in which they operate.The first advantage of staying within a niche is you can determine where people attracted to that niche visit online. For example, let's say you were setting up a business which is going to target beginner copywriters. By doing some simple research you could find a whole host of places online where people interested in learning copy writing would visit. There will be many more but just these five alone can give you a huge amount of information relating to the audience that you hope to attract.